In cohesion with the ICONIC: Black Panther exhibition, Arts Bank Cinema will be hosting a two-month exploration of Black Panther Party cinema and footage of the era. Free Angela Davis and All Other Political Prisoners is a documentary that chronicles the life of educator and activist, Angela Davis and how her social activism implicates her in a botched kidnapping attempt that ends with a shootout, four dead, and her name on the FBI’s 10 most wanted list. 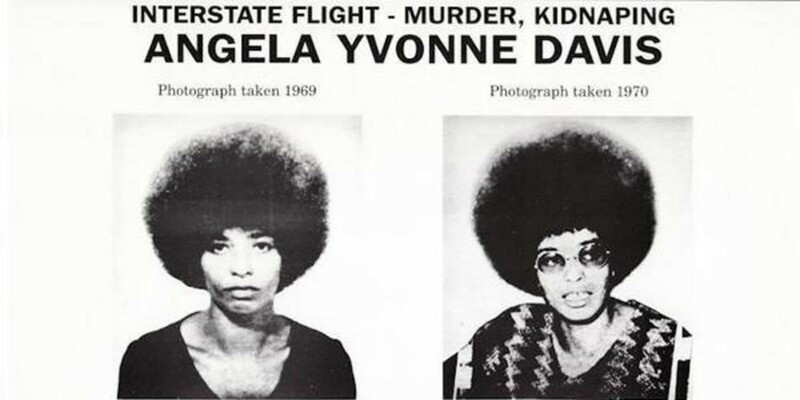 Come out and watch the Free Angela Davis and All Other Political Prisoners and join in for a discussion following the documentary exploring the life of Angela Davis and the forward-looking contributions of Black women of the Black Panther Party. Arts Bank Cinema screenings are traditionally on Fridays. This screening is a Sunday matinee in cohesion with the ICONIC: Black Panther exhibition. All other Arts Bank Cinema screenings will resume to Friday evenings.